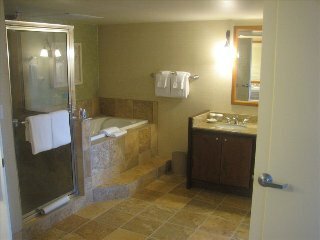 Very affordable and comfortable lodging. 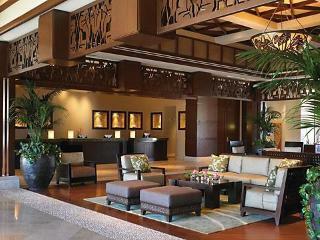 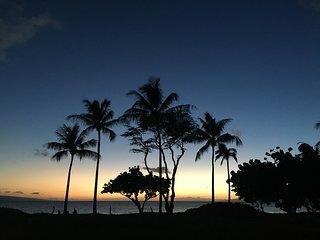 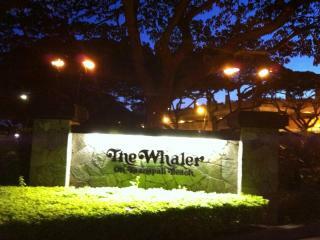 Would stay again.This was my first time to Hawaii and Wade E along with Trip Advisor made it very easy. 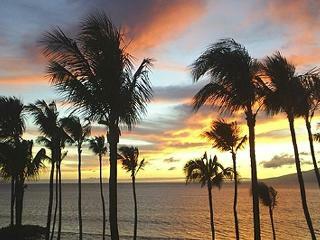 Hawaii doesn't get any better than this! 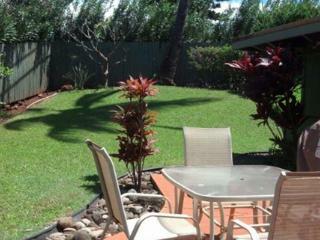 Perfect location, nice house with good indoor and outdoor spaces. 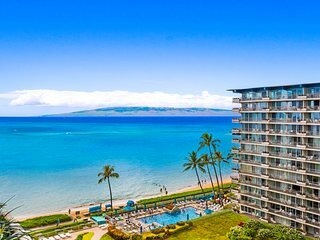 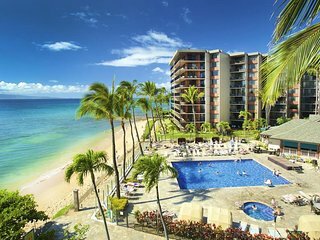 Ka’anapali is located on Maui, one of the biggest and most beautiful Hawaiian Islands, making it a popular holiday destination. 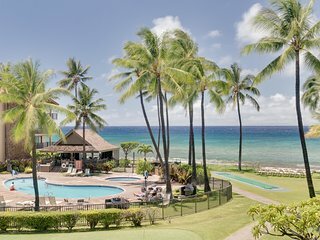 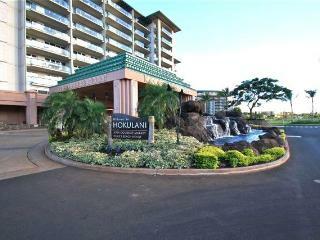 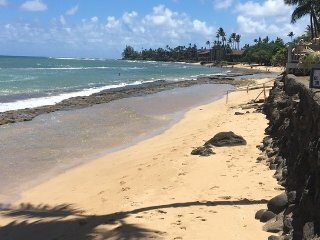 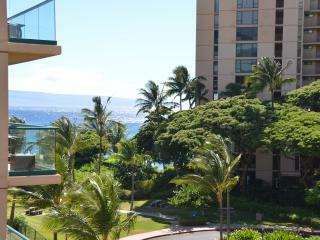 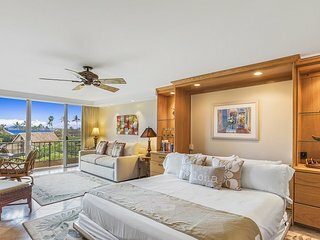 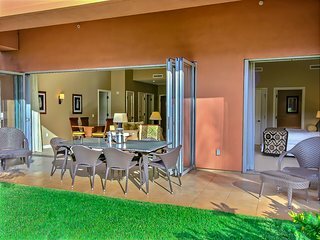 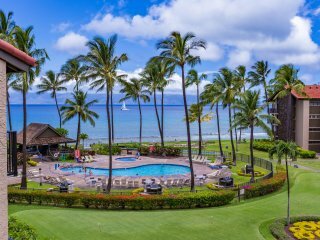 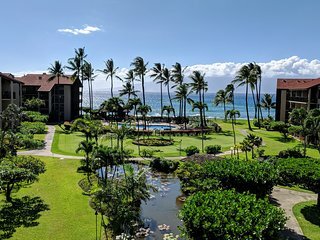 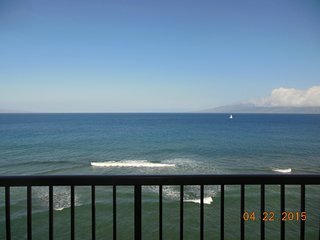 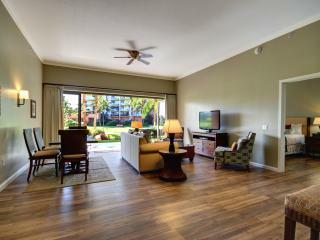 While some visitors to Ka’anapali stay in hotels on the island, there are many accommodations available at a better value. 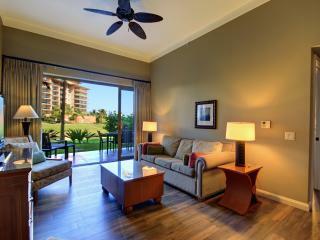 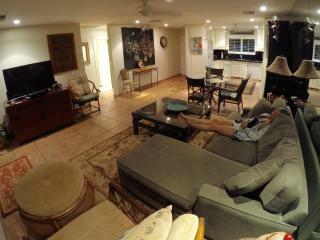 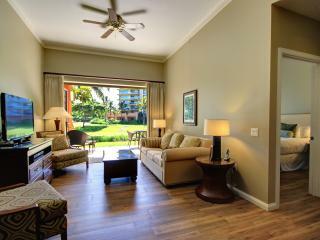 The economical holiday homes on the island will provide you and your family with a great deal more privacy and space. 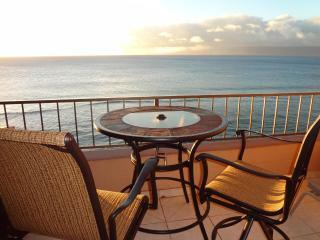 There are a number of rental homes dotted around the island, many that feature striking ocean views. 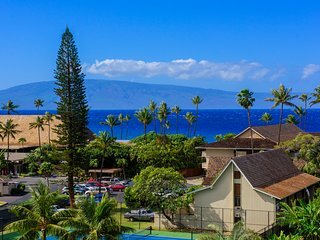 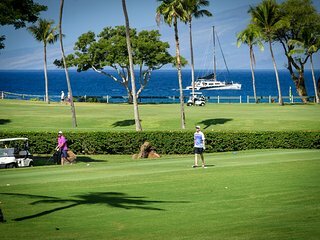 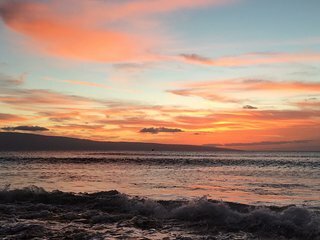 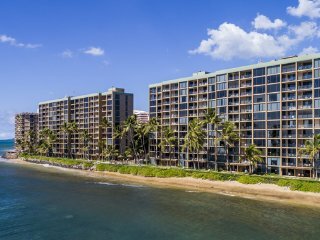 Many visitors to Ka’anapali won’t want to leave their beautiful beachfront homes, but there is plenty to do if you wish to get out for the day. 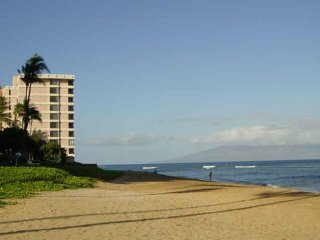 Aloha Bicycle Tours offers a fantastic experience that the whole family can enjoy. 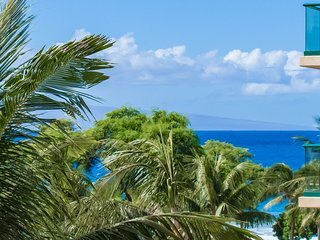 This unique bicycle tour gives you the opportunity to cycle down the island’s volcano. 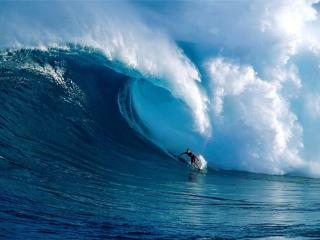 It is an amazing, once-in-a-lifetime adventure for a good value. 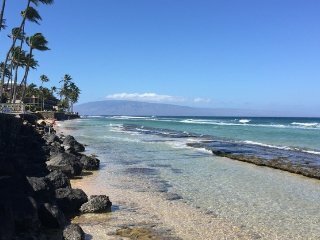 The waters around the island of Maui are crystal clear and beautiful. 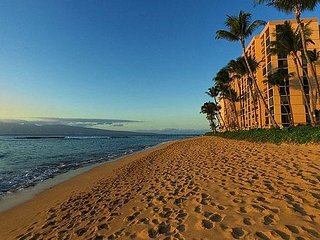 There is no better way to enjoy them than a relaxing kayak tour. 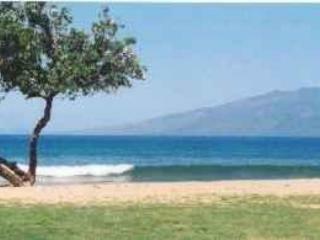 South Pacific Kayaks offers high quality kayak tours that are fun and safe for the whole family. 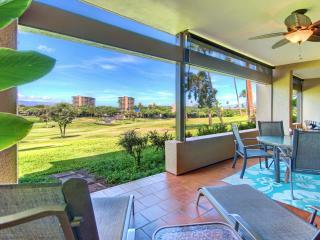 It is the perfect way to spend the day outside of your holiday home. 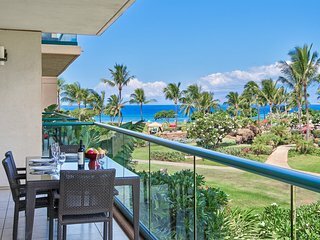 A number of visitors to Maui choose to dine in their holiday homes, but if you fancy venturing out of your holiday villa in the evenings, the restaurants will not disappoint you. 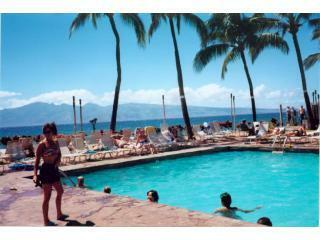 The Lahaina Grill is located at the historic Lahaina Inn just off Front Street and features the “Cake Walk” as its signature dish. 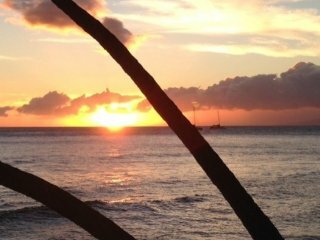 Roy’s in Kahana is an excellent fusion restaurant that serves up some of the best seafood on the island. 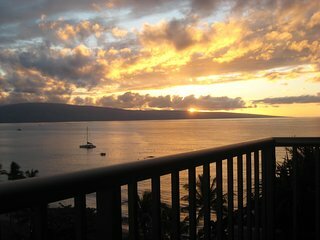 One of the most famous things to do when you are taking a Hawaiian holiday is to go to a Luau. 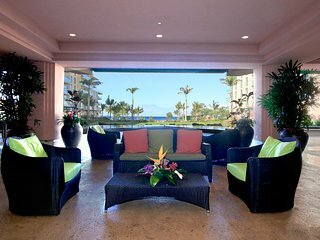 This is a truly traditional dining and entertainment experience. 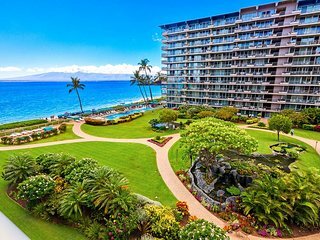 There will be music, traditional hula dancing, and some of the best food that you have ever tasted. 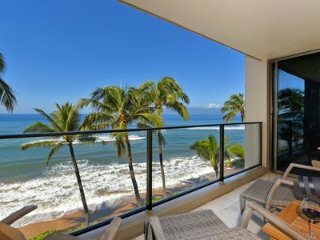 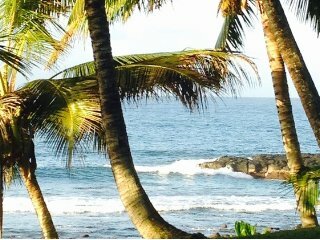 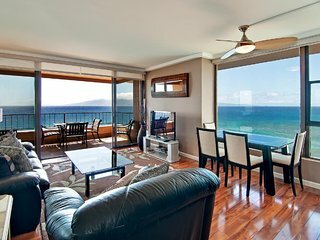 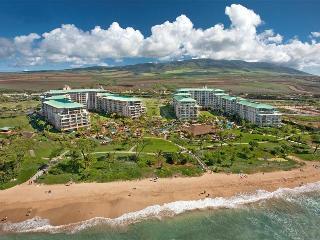 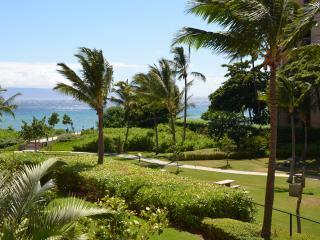 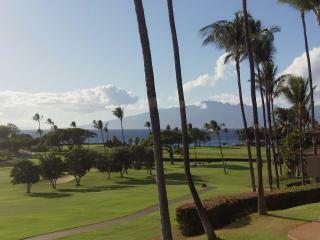 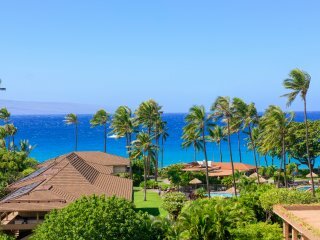 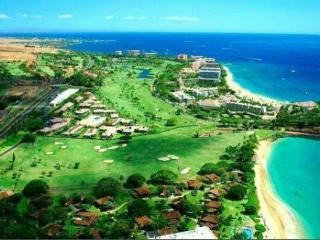 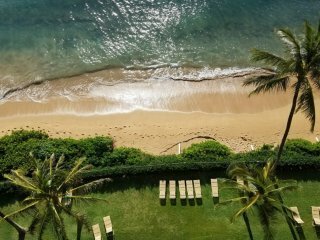 It is no secret that Maui is a high-end island, but there are many affordable holiday rental options. 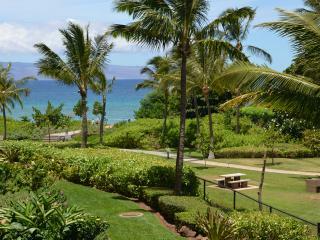 As long as you reserve your holiday villa early, you will not be disappointed.